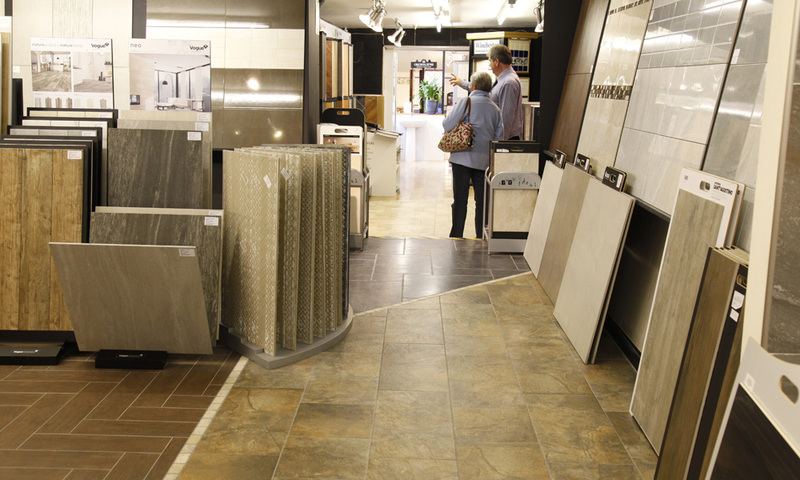 Topfloors Ltd are based in Northwich, Cheshire and have a large showroom with an extensive choice of wall tile and flooring on display. We have a wealth of experience and expertise to advise and help with your choice. Topfloors Ltd is based on a family run business, established in 1972 with vast experience in the floor and wall tiling trade. We endeavor to give good and honest advice on products for all flooring and wall tiling installations and also to our supply only customers. We have our own team of craftsmen who are experienced in fitting any of our products. 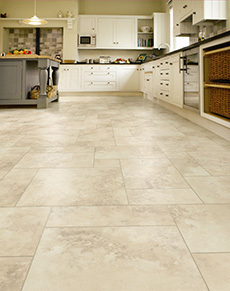 Ceramic and porcelain tiles, natural stone & slate, solid wood flooring, vinyl tiles or sheet. 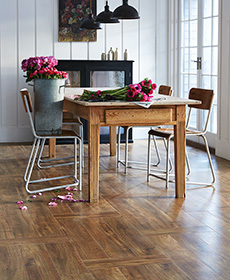 We are approved installers for AMTICO and KARNDEAN luxury vinyls. 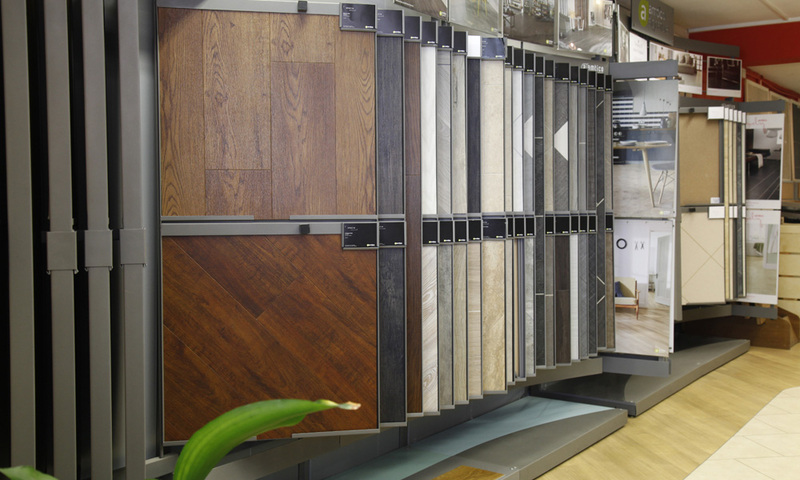 We supply and install leading flooring brands such as Amtico, Spacia, Karndean, Marmoleum, Quickstep, Polyflor, Lifestyle Floors, TLC NEOBO, Linoleum, Rhinofloor, Flotex, Boen, Original Style Victorian tiles and many more. 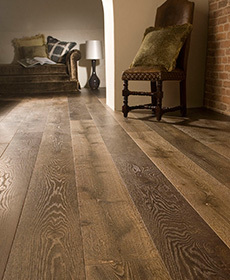 In addition to the standard supply and install service, we also offer Underfloor Heating installation, a full Restoration & Repair Service for Wood Floors and Victorian Floor Tiles for period renovations. Topfloors are also experienced installers for commerical properties including schools and offices. 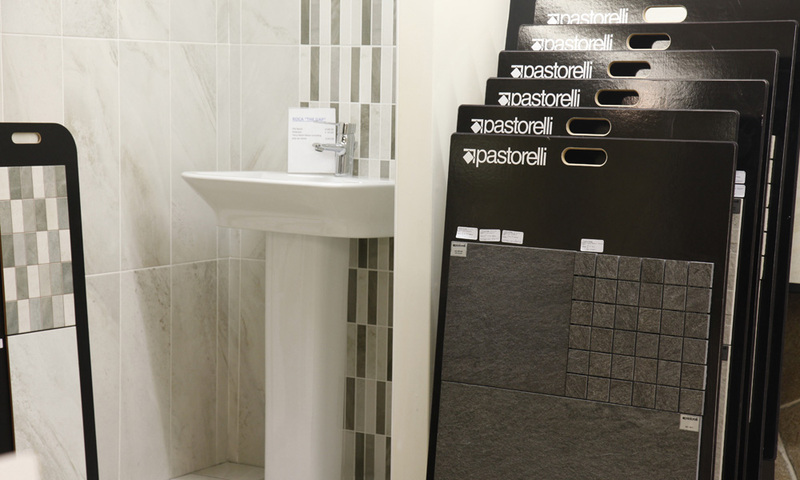 We have a three storey showroom which was once an old mill, you will be amazed at the vast selection we have on offer including full bathroom displays amd many samples to look through. 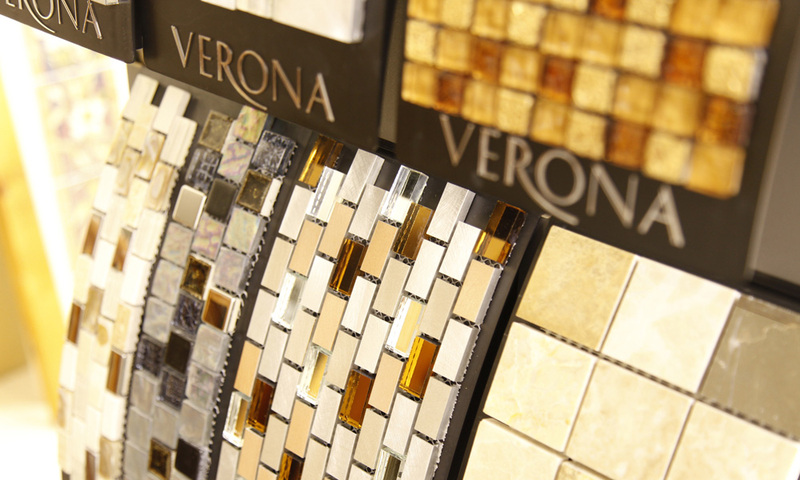 All our ranges are priced up to help you choose. Conveniently located on the outskirts of Northwich Town centre and have on site parking. 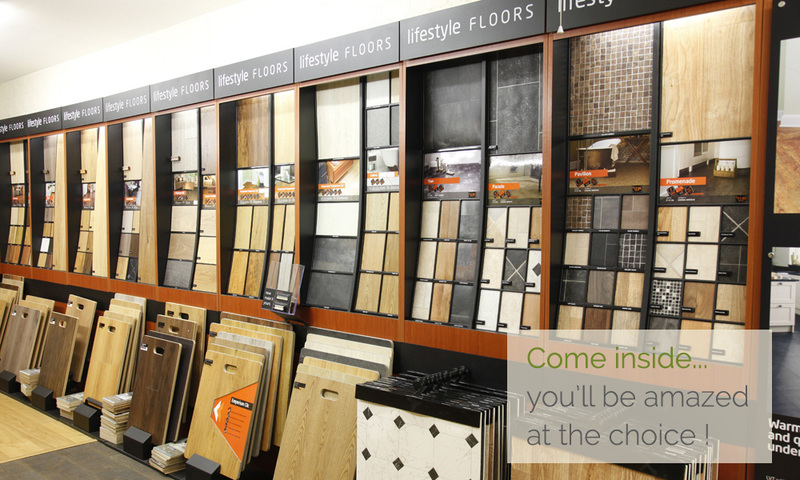 Call us on 01606 47733 or come and pay us a visit ! 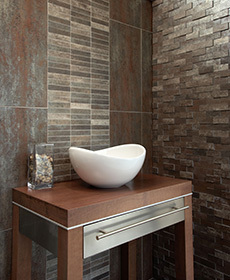 Like us on Facebook to check out our Special Offers on Wall Tiles and Flooring. Monday to Friday 8.30am to 5.30pm. Late night Thursday until 7.30pm. Saturday 9.00am to 5.30pm.